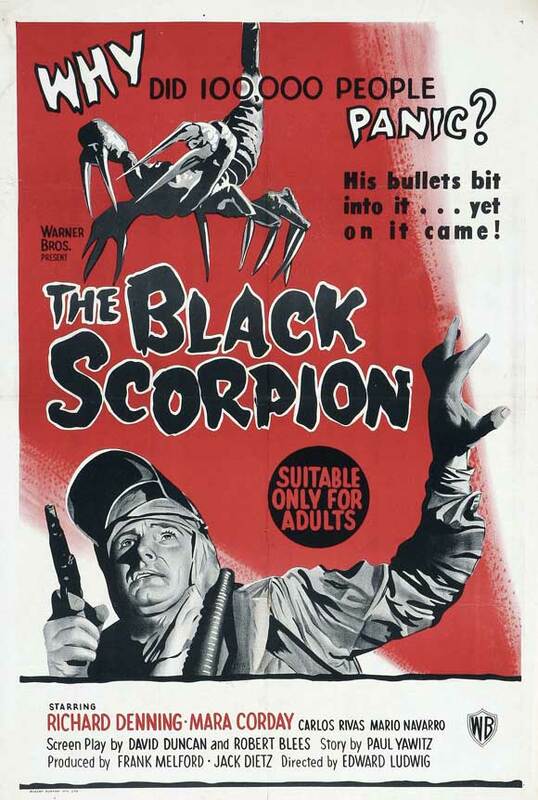 Description: The Black Scorpion appeared in 1957 and had a brief but successful tour in Mexico City, Mexico. 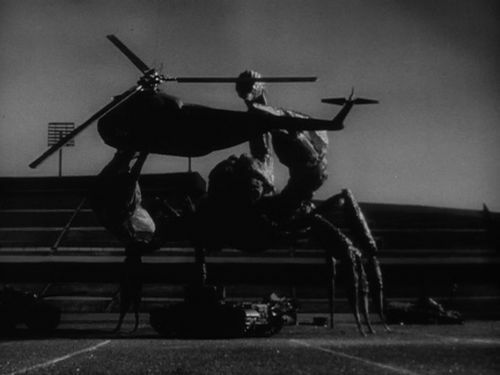 There were many other Giant Scorpions uncovered in the nest, but the black one murdered all of the others during its rampage. This was a fearsome beast with powerful tank-wrecking claws, a nasty venomous stinger, and thick armor that was almost impervious to small arms, save for a seam at the throat. 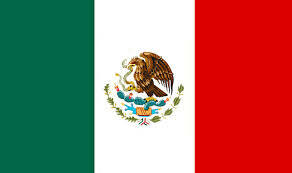 It is hoped that there are other nests waiting to be discovered.